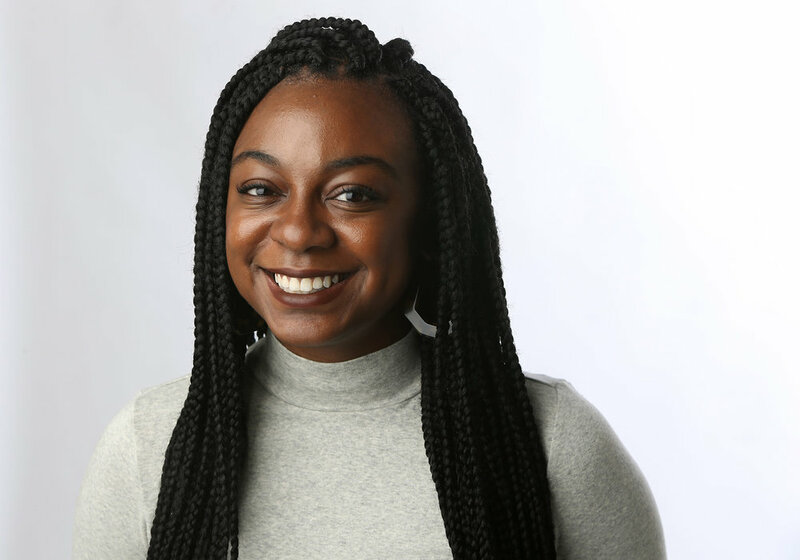 Writer and editor Jazmine Hughes shares how mentorship, deadlines, and a job at The New York Times have helped develop her practice. When I do think about deadlines, or when I do think about putting a story out, I think about Lorne Michaels, who has said about SNL, “The show doesn’t go on because it’s ready; it goes on because it’s 11:30.” In days or hours before a story comes out, you can be tweaking and rethinking and reshaping obsessively. It’s very easy to get lost in that, especially when it’s your story. But there’s also a time that the story needs to go out. Being part of an office, I know that people have to go home. It’s six o’clock. People have families, people have lives outside of the office. They put in the time for you during work hours. You should do the same thing for them. Writing is only part of my job. Editing is primarily my job. I don’t allow myself—nor do I want—a lot of room to be precious. I think what’s been most beneficial, most formative for me, with regard to writing for The New York Times Magazine, is that I was an editor there for the first for two years. I know the editing process tremendously well. I’m never dealing with a faceless copy editor or a fact-checker who I don’t know. I know how everything comes together. I think that has made me realize that a story is put together by a team of people. Read the entire interview at TheCreativeIndependent.com.